on 36 month interest free! Solartech Energy Solutions has been around for many years and we are your local Solahart dealer in the Rockhampton region. Being the Solahart dealer allows us to offer you equipment of the highest quality with the peace of mind knowing that it is backed by Solahart warranties access a new world of renewable energy. Solartech Energy Solutions is a Rockhampton based business installing solar systems across CQ. We are accredited by and members of the Clean Energy Council and we have installed over 2500 systems throughout CQ. The manager of Solartech is an electrical engineer with over 25 years of experience working with electrical equipment and solar power systems. He oversees the design and installation of all solar power systems. 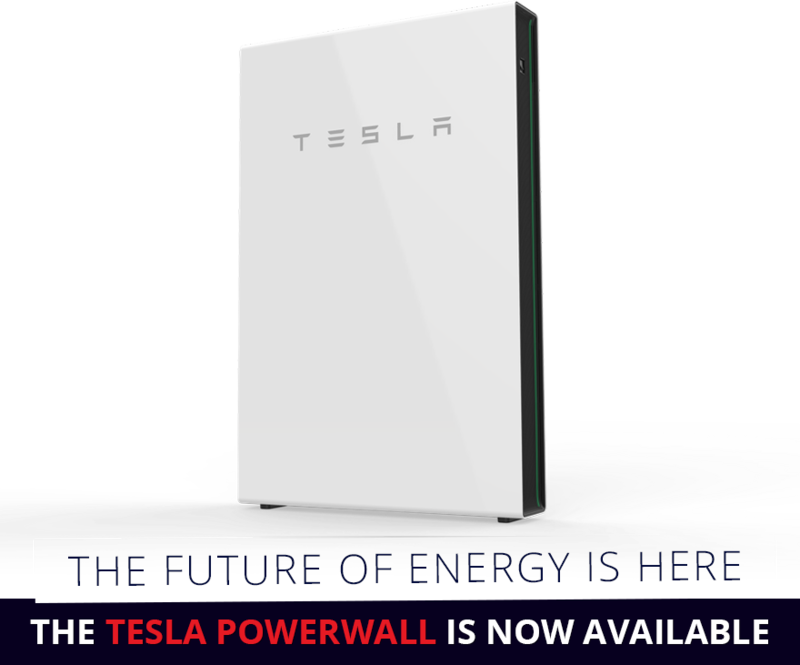 Solartech is accredited by TESLA Energy to supply and install the TESLA Powerwall which is the world’s leading home battery storage system. Solartech uses panels manufactured for Solahart by Renewable Energy Corp (REC). REC are a European company, their panels are very high quality and they are one of the best performing solar panels available. Solartech uses SMA Sunny Boy inverters from Germany and ABB inverters from Italy. We also use Solar Edge inverters with the TESLA Powerwall installations. These three inverters are considered world leading inverter brands. Solahart are the pioneer of solar hot water systems. They are a 60 year old Australian company and have manufactured more solar hot water systems than any other company. They are renowned for their quality.